Another year is done and the New Year will be upon us in a few hours. Oh yes, some of you are making resolutions and some are making commitments – all good intentions, but how many do you keep, and if you do, for how long? Learn to be deliberate with each image. To my readers, those who have attended my workshops, classes and al my friends, I give a heartfelt thanks for 2013! 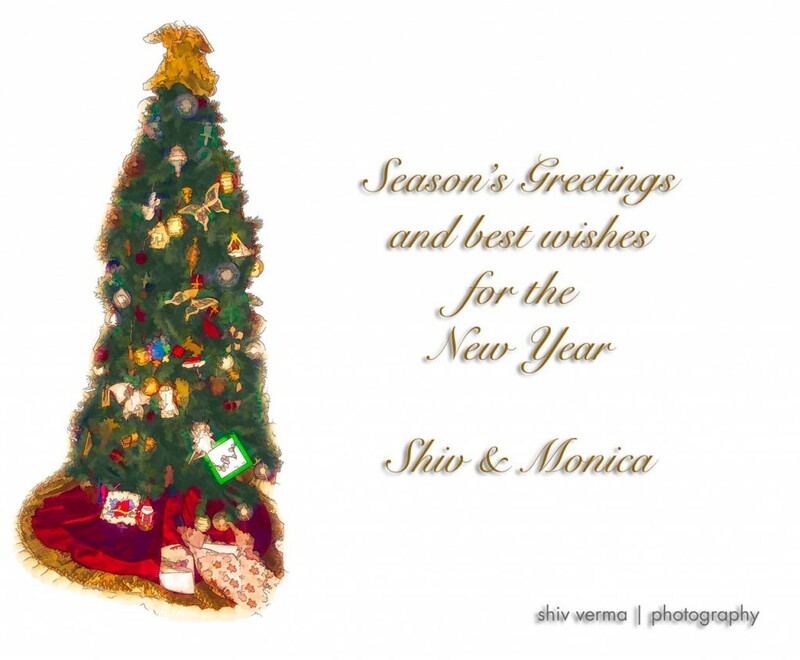 I look forward to another exciting year with you in 2014. To all A Very Happy and Prosperous New Year. Given the fact that most of my plug-ins work with Lightroom and independently as stand-alone applications I will stay with my licensed copy of Photoshop CS6 and Lightroom 5. As long as Adobe continues to create RAW converters for Lightroom there is no need to have ACR updates for Photoshop. I use NiK, OnOne and Topaz as my primary Plug-Ins and I feel the current version Photoshop is sufficient for my editing needs. If what whatever reason Adobe moves Lightroom to the cloud and makes that the only option my choices are as follows: its choice – Capture One for RAW and edits, 2nd – DxO for RAW conversion and corrections, and finally Aperture. Yes this will be a learning curve, but I am willing to accept that as the option. There are 2 days left with the $9.99 pricing offer so make your decision wisely – I have made mine. 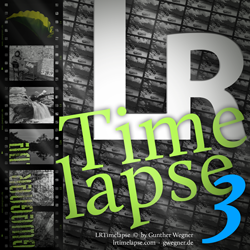 LRTimelapse 3 is one of the best time-lapse assembly software products available and works seamlessly with Photoshop Lightroom 5. 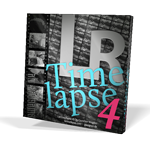 For the remainder of 2013 and January 1, 2014 you can license or upgrade to any version of LRTimelapse for a 15% discount. This applies to upgrades and cross-grades too. If you still don’t have any License, you can choose LRTimelapse 3 private and LRTimelapse 3 Pro. You can read about the differences here. If you have a LRT2 private license, you can get a discounted upgrade to LRT3 private or a discounted crossgrade to LRT3 Pro. For the latter, you will then save the cost of the update to version 3. If you have a license for LRT2 Pro (commercial), you will require the update to LRT3 Pro. If you already have upgraded to LRT3 private, you can crossgrade to Pro, if you need the advanced features. 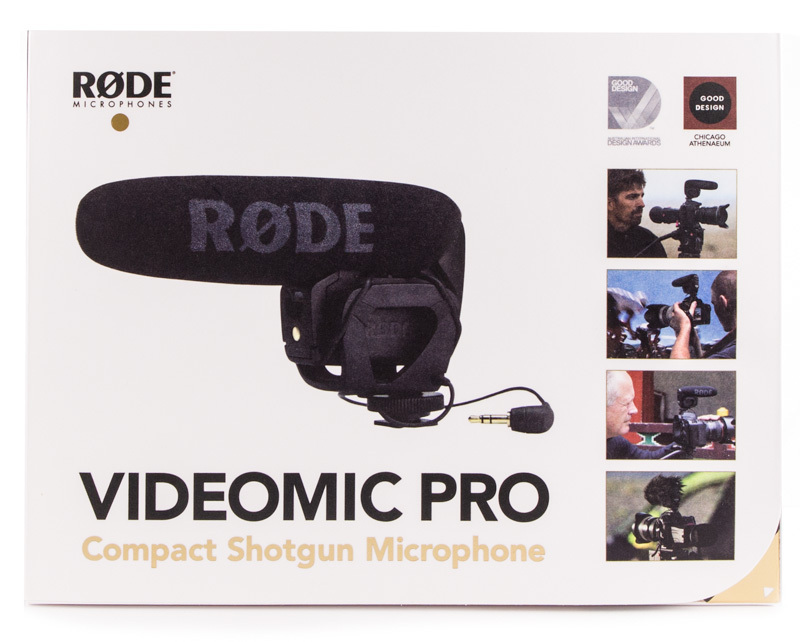 I got a Rode Video Mic Pro – Compact Shotgun Microphone for Christmas as a gift and put it through its paces. First impressions after two days of use – it is an exceptional, well built, mono video microphone that has a fantastic super cardioid condenser. 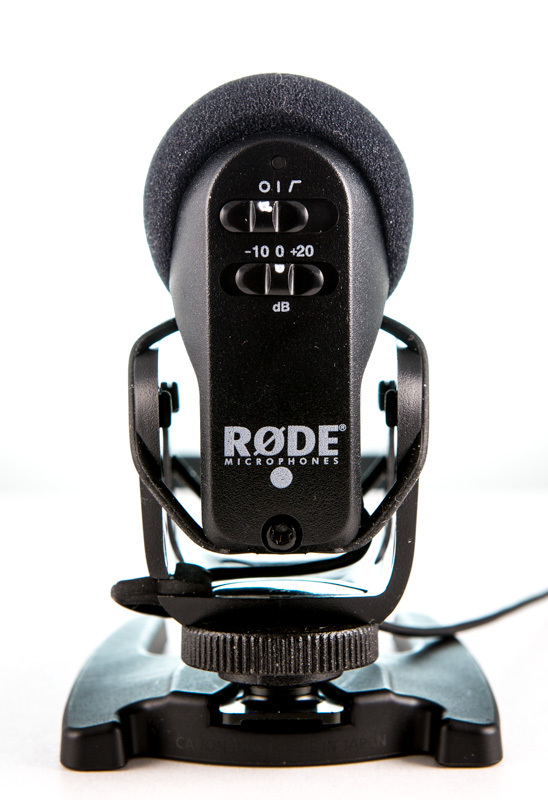 Rode microphones are designed and made in Australia. The Video Mic Pro is easy to mount on any DSLR hot-shoe and with its built in 3/8 inch socket can be mounted on booms and stands with ease. I was a bit surprised with the short length of the cable that connects the mic to the 3.5 mm socket in camera. However, it is long enough for all DSLR’s when the mic is mounted on the hot shoe. Extension cables are a quick fix when you want the microphone connected to an external recorder or when mounted on a boom pole. The mono output is paralleled to both left and right channels. The unit is powered by a 9V battery housed in the microphone frame. I found the battery door to be a bit clumsy in its construction and the ease of opening and closing the compartment door is not easy. The battery life is stated at 70 hours, which is more than sufficient for any field work. The unit is mounted within a cradle with four shock/vibration control elastic bands. A second set of these bands is included in the packaging. There is sufficient clearance between the cradle and the mic so the likelihood of any bumps and interference during normal use. The rear of the microphone has two three-position slider switches. The upper switch positions are power Off, Mic On (flat response) and Mic On HPF (High Pass Filter set at 80Hz). The second switch is a three-position attenuation control. -10dB, 0 and +20dB. Above these switches is a LED that flashes red on power on and then turns to green. When the battery is low the LED will turn to a solid red. 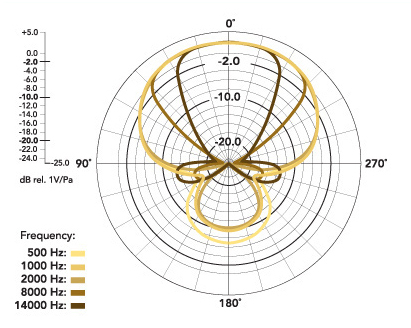 The high Pass Filter is excellent at filtering room noise, environmental hum, and other low frequency ambient noise. 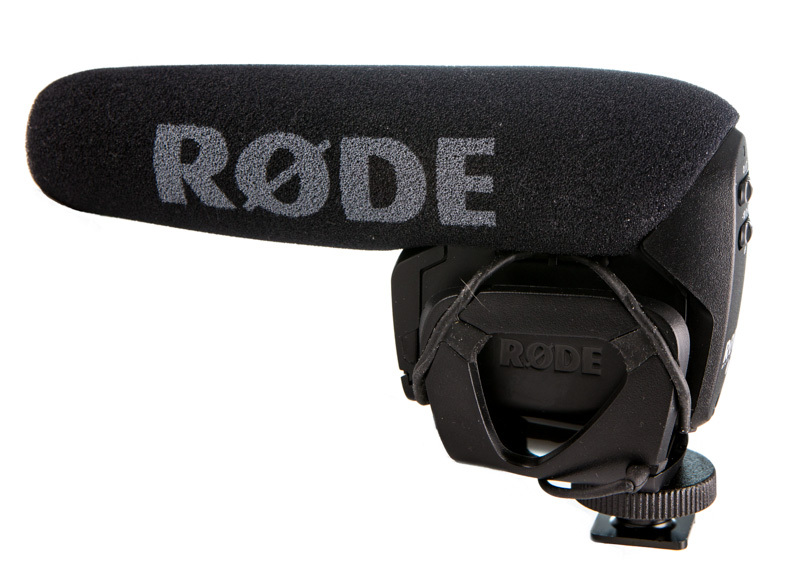 Wind and pops are well handled by the foam encasing on the super cardioid. The microphone’s attenuation control functions exceptional well. In loud environments, street scenes with a lot of traffic noise the -10db and 0 db settings are ideal. However in low sound level situations the +20db has the right amount of boost with absolutely no deterioration of sound quality. The directional pattern is excellent and the mic eliminates side and read sounds very well. The +20db setting was not required when the microphone was connected to and external recorder. Using 0db set on the mic and attenuating the signal on the recorder yielded the best results. The microphone is well packaged comes with a quick start guide However the manual must be downloaded from the website. The warranty is 1 year that will be extended to a 10 year warranty once you register. You must register your product on the Rode web site at www/rodemic.com. In conclusion, this is an excellent light-weight professional shotgun mice that I have no hesitation recommending for any DSLR videographer. I don’t remember when it was that I started listening to TWiP but it was a long time ago some time in 2008 when Scott Bourne was the host – TWiP 1 or were the podcasts even numbered then – it does not matter. If you want to know about the what, where, and when of photography, subscribe to TWiP. A weekly podcast hosted by the awesome Frederick Van Johnson and two or more co-hosts. You can watch the video on http://www.thisweekinphoto.com or subscribe to the audio only podcast on iTunes – TWiP. It is the most popular photography podcast listed on iTunes and has never been out of the top 100 Tech Podcast list and has been as high as number seven on the overall list, a mere six spots behind Oprah – WOW! The show has more than 200,000 listeners every month more than one million page views each month. Fore some shameless self promotion – I was interviewed by Frederick for episode #339 – click here to check it out. A plug for Frederick – If you have a marketing question or need some education regarding marketing for your business you must check out www.mediabytes.com – a web site that Frederick started that has easily digestible bite sized education for all photographers. Introducing two incredible and irresistible plug-ins that will amaze you. 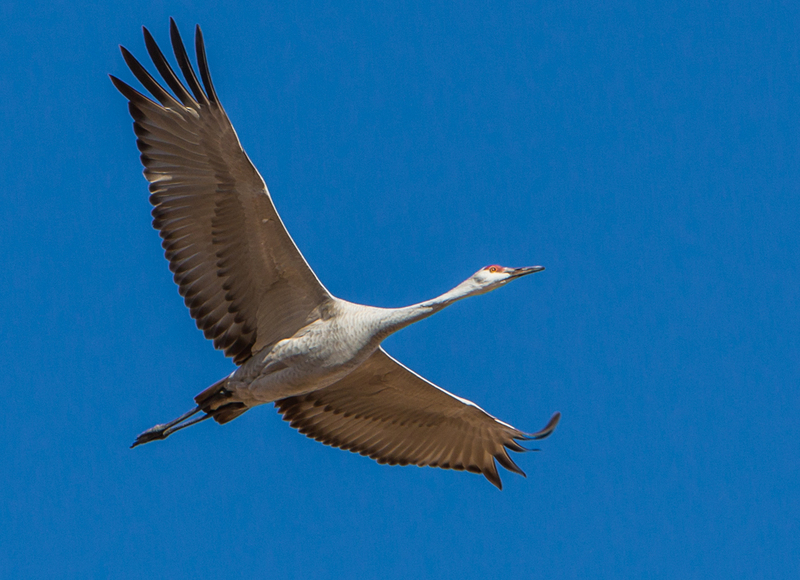 Snapheal PRO is the ideal tool for an uncomplicated way to quickly improve photos. Snapheal is a standalone application. Snapheal Pro can be used as both standalone and plug-in to Adobe Photoshop, Photoshop Elements and Lightroom as well as Apple Aperture. 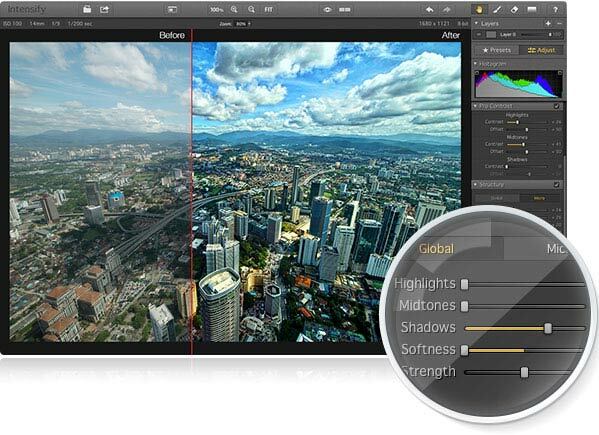 Intensify Pro to create images with unprecedented drama and detail. Precise control of contrast, structure, detail and sharpening across different tonal ranges delivers high quality results every time. Special algorithms to prevent image artifacts, image layer stacking with opacity control, dozens of professionally created presets, adjustment brushes, RAW image support, vignettes and the ability to run as a standalone or as a plug-in for popular host applications. So honored to have been interviewed by Frederick Van Johnson on Episode 339 of TWiP. If you have not subscribed to TWiP you must – it is one of the best Podcasts for photographers bar none. As a nature photographer one should not go to a location with preset expectations. The temperatures were conducive for bird silhouettes in a “Fire and Ice” display. Did not happen…..yet again. 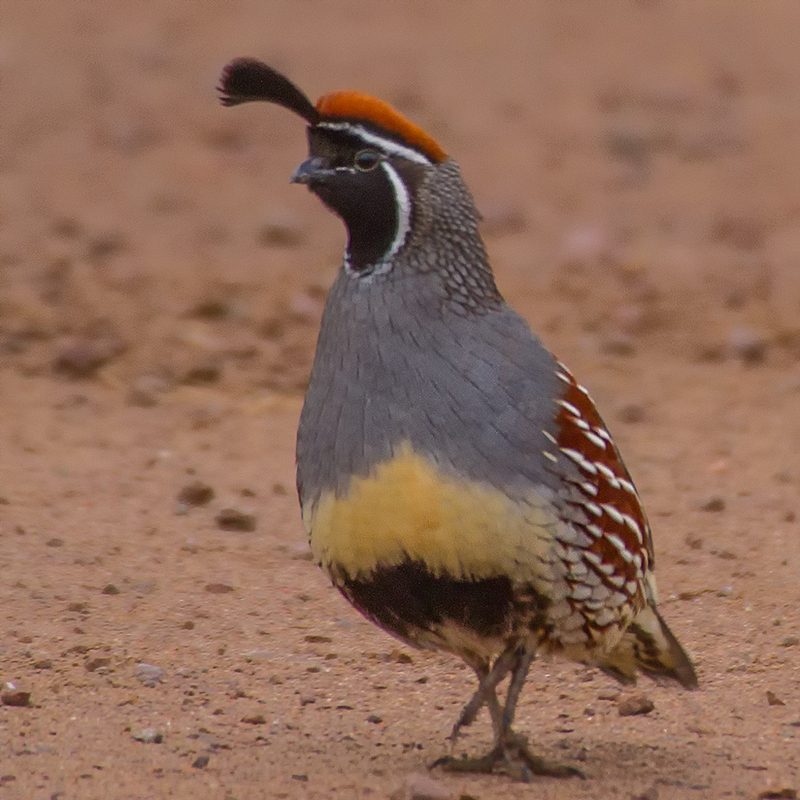 On the exit route from the reserve a flock of Gambel’s Quails scurried across. 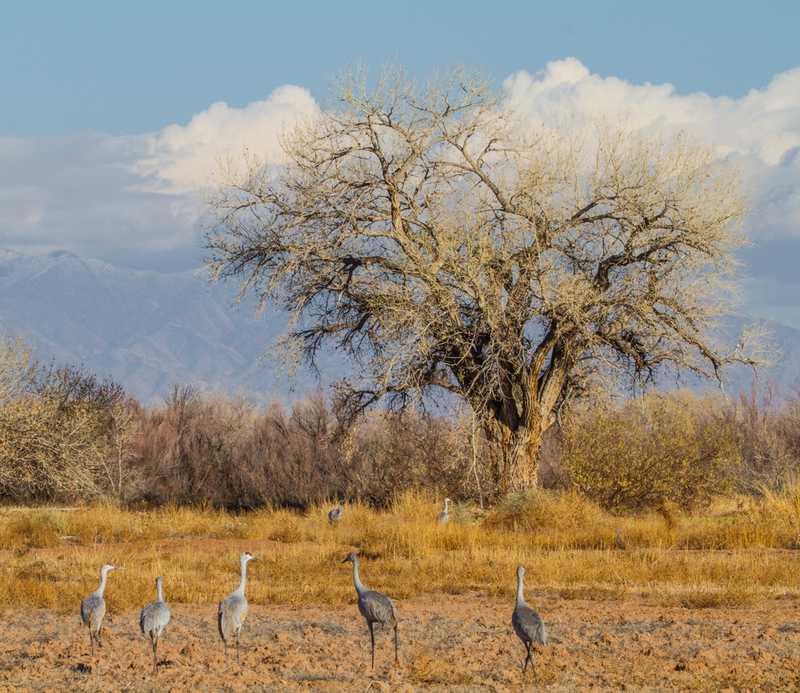 We more than made up for this disappointment by discovering an amazing place to photograph the Sandhill Cranes at close distance. Late evening at the flight deck was productive. Already looking forward to “Bosque and More” 2014. Working on making some additional modifications to workshop educational/training locations. Will be posting the workshop dates next week. Day 1 – We arrived mid afternoon to predicted weather. After checking in to the hotel we drove out to the refuge to check out the activity. The skies were overcast and it had been raining, torrential at times but this turned out to be serendipitous. 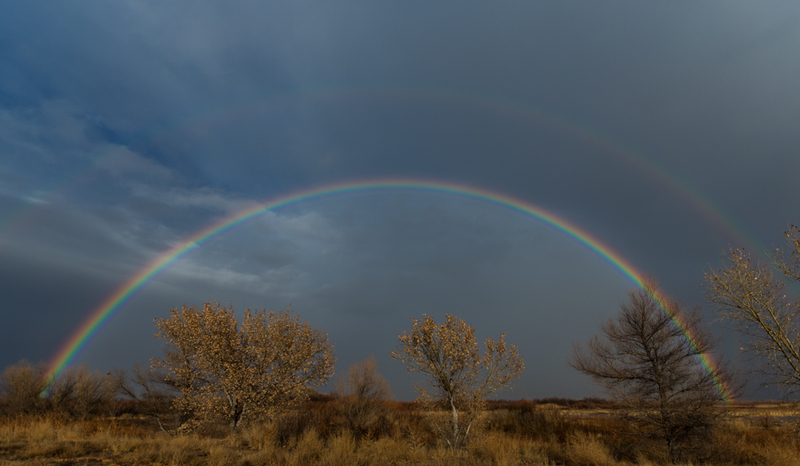 The sun peaked out for a few and then there was this double rainbow across the horizon. The lack of detail did not bother one as the contrast was accentuated. I am so glad to be having this workshop a few weeks later than usual this year. No jostling for space to set up tripods and get a decent spot. The typical hoards of photographers competing with their workshop leaders to get a good image are all gone. The ones that are here seem to have respect for each other and maintain photographer’s etiquette, so different for years past. 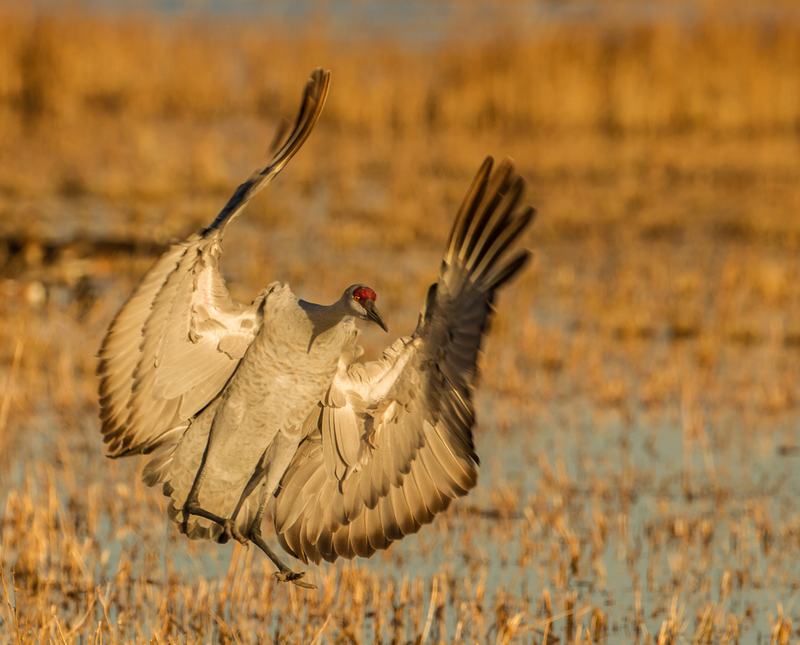 There are a thousands of sandhill cranes and 10’s of thousands of Light Geese making it difficult to isolate. 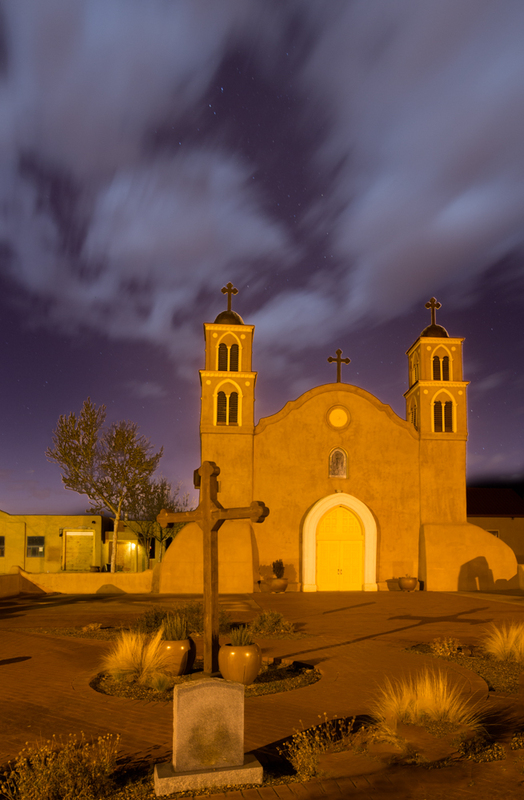 Late evening after dinner we photographed the old church in Socorro.